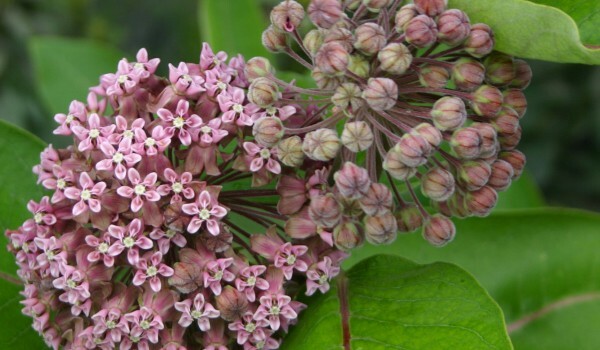 This plant is named for its showy pink flowers and milky sap. Its flowers attract butterflies (especially Monarchs), bees, and other insects, providing food to both adults and larvae. Various plant parts have been used for fibre, food, and medicinal purposes. 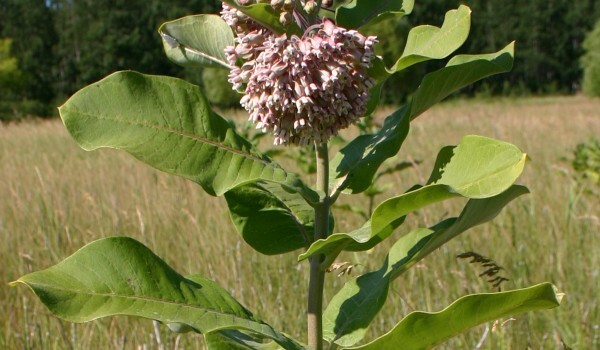 When taken in large quantities Showy Milkweed can be toxic, and is thought to poison cows and sheep. Monarchs however, can harmlessly ingest the plant’s poisons, making them distasteful to predators. This hairy perennial grows to 150 cm tall, from an undergound rhizome. 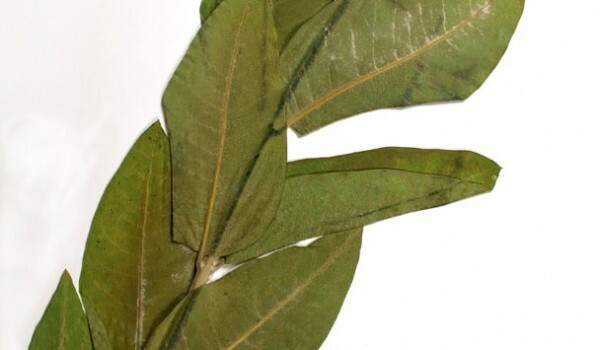 Its opposite leaves are oval-shaped, with short stalks and noticeable veins. Crown-like flowers occur in umbrella-shaped clusters. Each flower has five pink petals bent downwards and joined at their base. Between these and the stamens are five hooded arches, each with a curved horn. Beneath each flower are five greenish sepals, also bent downwards. The cylinder-shaped fruits hold many seeds with tufts of fluffy hairs. Seeds and/or plants may be available from greenhouses and seed supply companies specializing in native plants. This is a good plant for butterfly, bird, and prairie gardens. It can be grown from seed or rhizome cuttings.